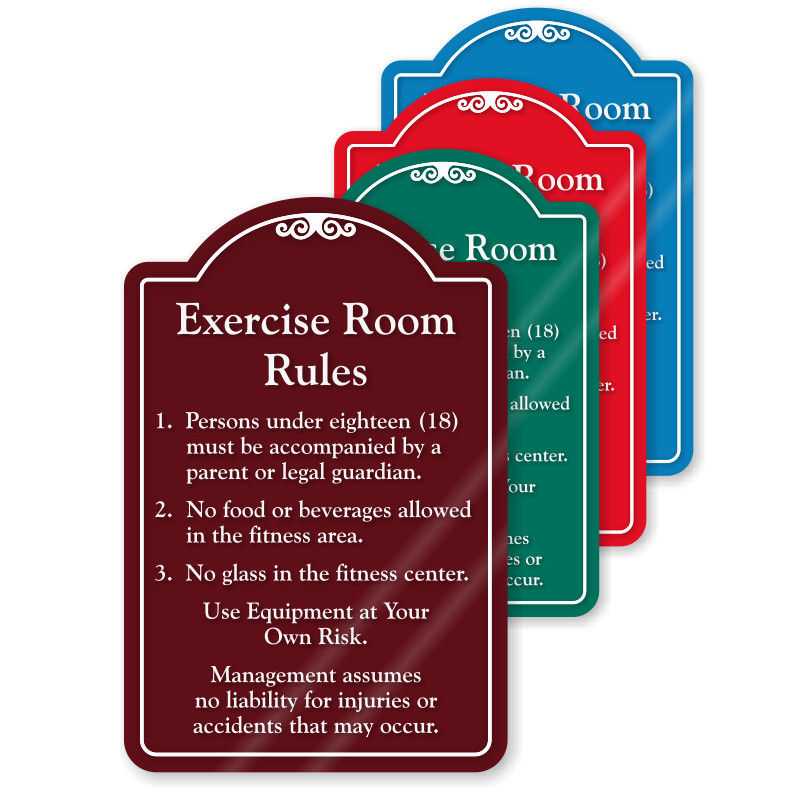 Make your exercise room rules known to everyone with this eye-catching designer sign. 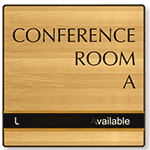 • Designer ShowCase™ signs feature subsurface graphics and an elegant border on thick acrylic. 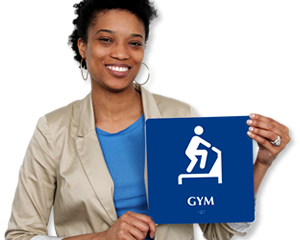 They are ideal for apartments, hotels, schools and offices. • Peel-and-stick foam adhesive included with every order or order magnetic strips or Hoop and Loop Fastner for fast installation. 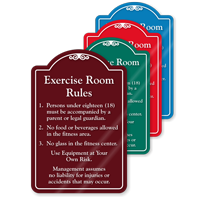 • Designer ShowCase Signs have a distinct shape to make your sign stand out from the rest.